The RTW 10mm, reversible angle, Thermostatic Radiator Valve c/w built-in sensor is based upon Danfoss' reliable liquid sensor technology. Compact and robust providing accurate temperature control. The sensor incorporates both a frost protection setting and a positive shut-off feature, useful if radiators need to be removed for decorating. 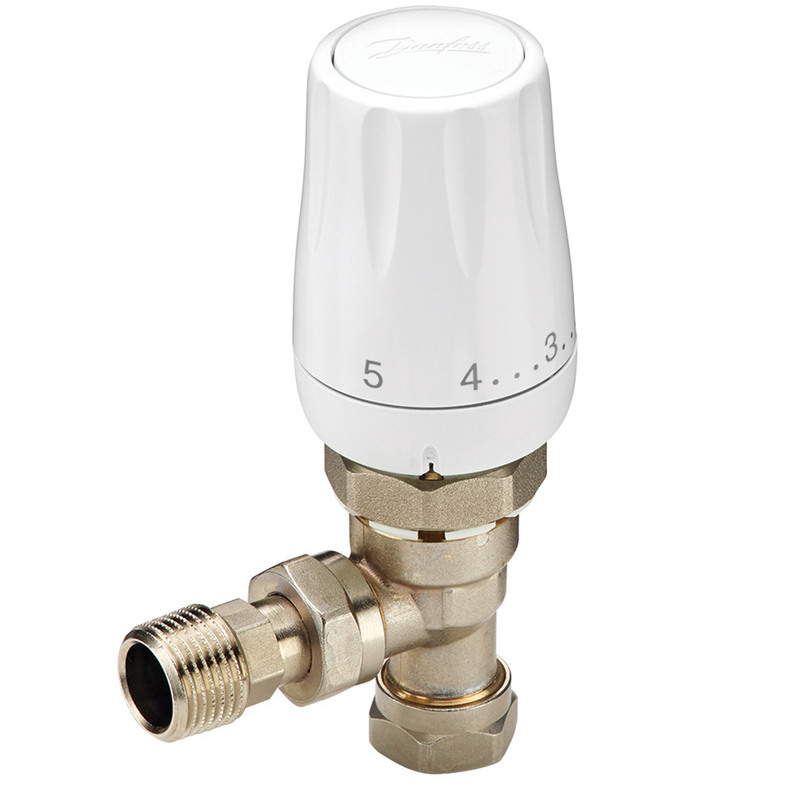 RTW comes with a patented RA-FS 'flow selectable' bi-directional valve body and is therefore very suitable for both new build but especially when renovating or extending an existing domestic radiator system.